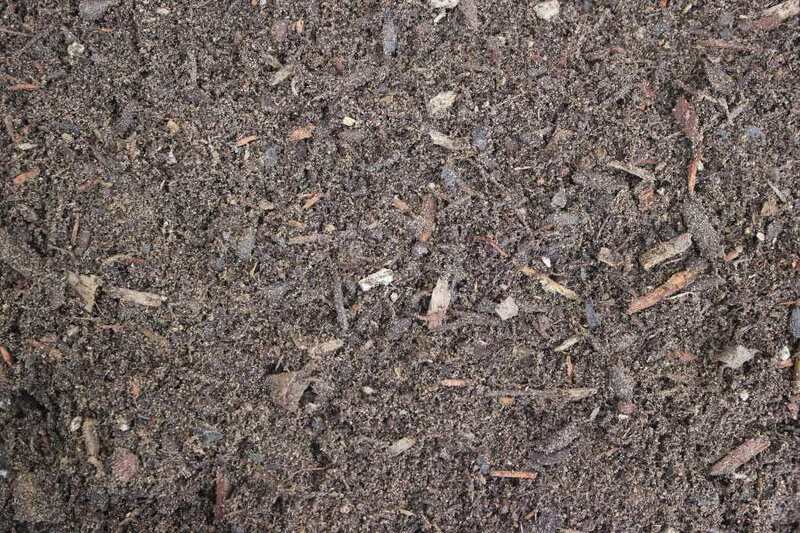 This all-natural compost mix is specifically formulated using only high-quality ingredients to give your flower or vegetable garden the boost that it needs for high production throughout the growing season. Our flower and vegetable mix both add nutrients and improves soil structure for an optimal growing environment. Why Use Our Flower and Vegetable Mix? As you ready your garden for a new crop, it’s important to replenish the nutrients that were leached out of it last year, especially if you don’t routinely rotate your crops or fertilize regularly. Well-decomposed composts such as our flower and vegetable mix improve the soil in a number of ways – starting with nutrients. While some forms of additives can actually take nitrogen out of the soil, our flower and vegetable compost mix adds nitrogen back intothe soil, giving your plants the best chance of growing strong and healthy. 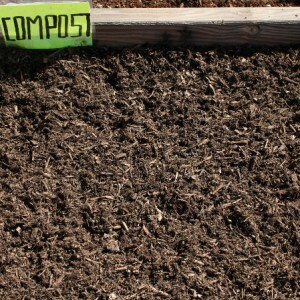 Additionally, compost mixes aerate the soil from the inside out as they decompose. By mixing our flower and vegetable mix into your soil before planting, you start off right by creating spaces for the small roots of seedlings to seek out water and nutrients without being blocked by hard, heavy soil. Without amending your soil with a compost mix, you run the risk of plants being stunted or unable to grow due to poor soil structure. Whether your soil is sandy or clay-based, our all-natural flower and vegetable compost mix can benefit your plants with improved nutrient content and soil structure. 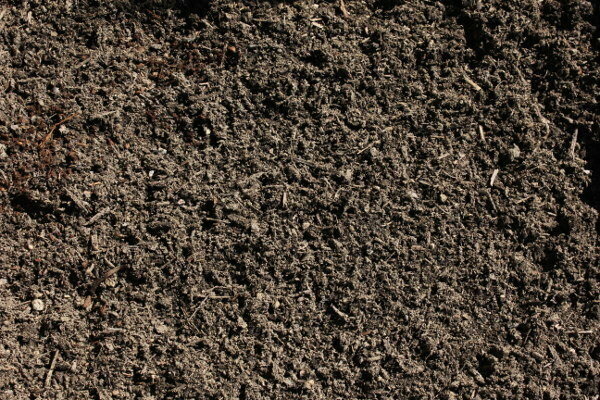 In sandy soils, for example, the compost can help slow drainage and allow your plants to soak up more moisture. In soils with a higher clay content, the compost can help to improve drainage and break up clods of dirt to allow roots freedom of movement and avoid oversaturation of plants. How Much Flower and Vegetable Mix Do You Need? 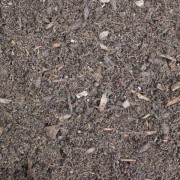 The precise amount of compost mix that you will need depends on the quality of your soil. If you have not recently amended it with a similar compost additive, count on needing a 4 to 5 inch layer of the flower and vegetable mix (which will then be mixed into the soil). 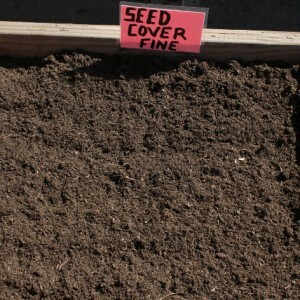 If you amend your soil each season, you will only need a 2 to 3 inch layer. For garden beds that are planted each year, simply work the flower and vegetable mix into the soil before you plant your seeds or starters. 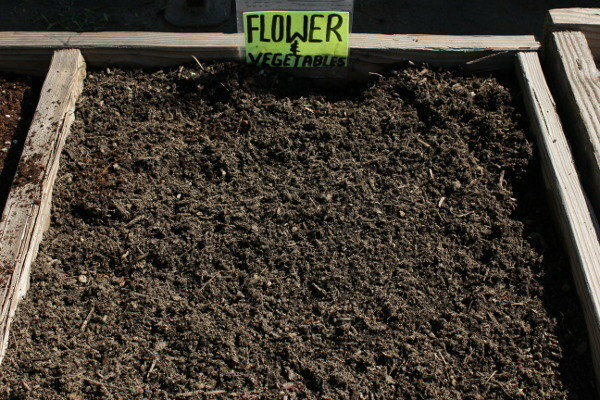 For more permanent beds (like those around trees and shrubs), just spread the flower and vegetable mix over the soil (similar to mulch) and work it into the soil only to the depth of an inch or so to avoid disturbing extant root systems. Order Flower and Vegetable Mix Today! To place your order or to learn more about our all-natural flower and vegetable compost mix today, call us at (562) 699-3461. Terry the cost for 10 cubic yards of flower and vegetable mix is $440, and the delivery charge to 91732 is $80. Does your vegetable flower mix contain vermiculite? I have heard this helps with retain moisture, etc. I need 8 cu yards delivered to Eagle Rock (between Pasadena and Glendale). What is the price? 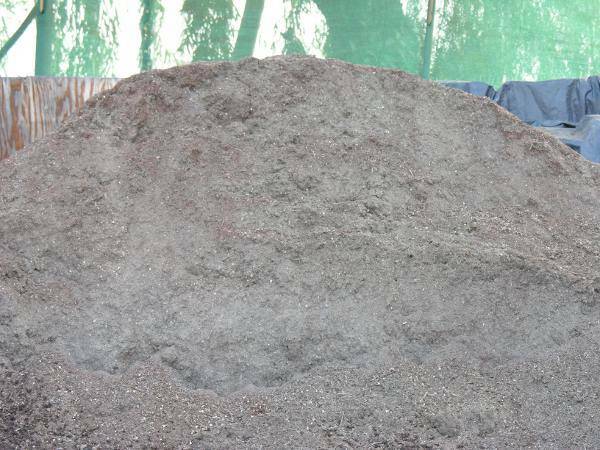 How much would it cost to have 5 cubic yards of flower & vegetable mix delivered to 90035? What is the minimum delivery amount? Can I mix different materials to reach the minimum amount? 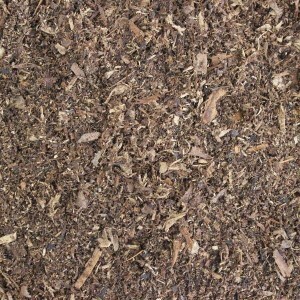 Michael, our Flower Vegetable Mix is $40.00 per cubic yard. Minimum delivery to Simi Valley is 15 yards. Less than that would need to be picked up at our yard in Pico Rivera. Hello, I have a raised garden plot that measures out 124″ x 156″ and has a depth of 12″. I think this calculates out to 5.389 cu. yds. It will be for vegetables. 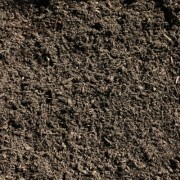 What would you suggest for soil(s) and what kind of price can you give me including delivery. I live in Whittier near Lambert Ave and Gunn St.
Also we seem to have something in our soil that causes our fruit to develop a brown spot near the base of the fruit. Do you have kits to analyze soil or should I have this done by a nursery before purchasing soil? We have a heavy clay soil here btw. Thanks. I am building a raised garden box to grow vegetables. What mix do you recommend? What is the cost delivered? I need two cubic yards delivered to Pasadena. Hello, we just build a raised garden bed that will need 4 cubic yards of soil total. We would like to grow vegetables (tomatoes, cucmbers, lettuce, etc) along with some herbs and maybe some flowers. 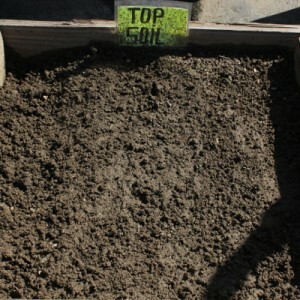 What soil mix would you recommend and do you deliver to Hawthorne, CA (right off the 405 and Rosecrans). Thanks. I’m starting a vegtable garden, my garden is about 5 by 15 ft and it’s not raised, it’s my first time so i’m going to need 5 inches. How much will i need total? What would the delivery cost be for 6 yards of flower and vegetable mix delivered to Hancock Park? Bob, the Flower And Veg Mix is $40.00 per cubic yard and delivery is $100.00. Total is $370.60. I live in Big Bear I have 3 raised beds thier 4x8ft each. How much soil do I need an how much would it be for delivery to zipcode 92414? Tiffany, I would need to know how deep the beds are to help you figure out how much soil you need. Unfortunately, we don’t deliver to Big Bear. Just a short vouch post, I just had 6 yards of topsoil delivered and it’s great, I suspect I’ll have another in once I get this first delivery placed. Nice and earthy, sweet smell, light and fluffy soil. Live in north Hollywood I have about 250 square feet of sandy soil. I would like to create a vegetable garden. What are your suggestions. Also, did I read correctly that you sell your Flower and Vegetable mix in one cubic foot bags for $3.60? 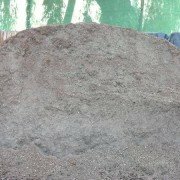 Do you sell your top soil by the bag and if so what is the price and bag size? I know that being OMRI certified and being free of chemical additives may be the same basic thing, but without the official government certification. What I guess I am wondering is, does your flower and vegetable mix have added chemicals, or how do you make it. Also, what would be the delivery charge and minimum to La Habra (90631, Imperial & Euclid). Thanks. I live in Lawndale, 90260, what would the cost be for 3 cubic yards of flower and vegetable mix be to be delivered to me. Also. what is the cost per the 1 1/2 cubic feet bagged. What is the pH of your Flower and Vegetable Mix? Is a soil nutrient analysis available?